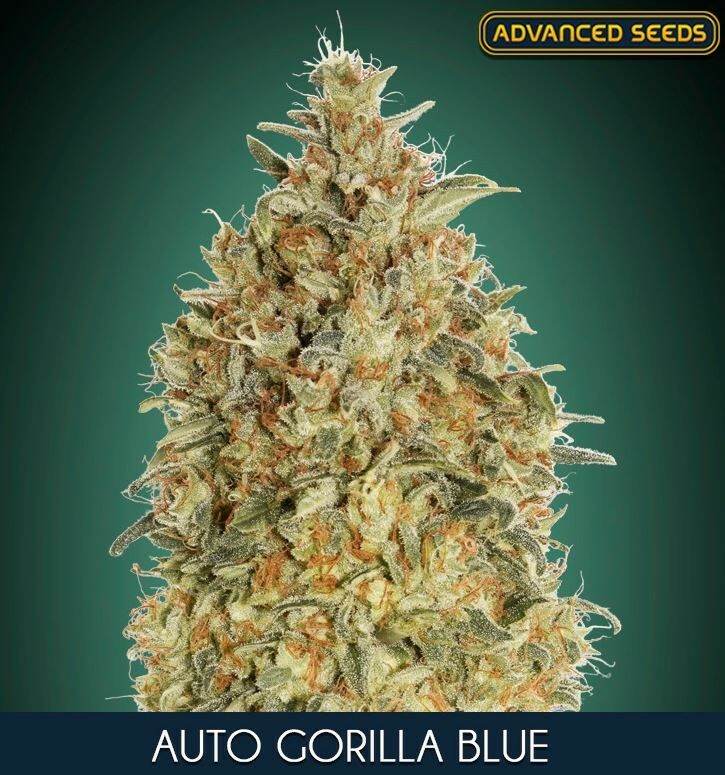 Auto Gorilla Blue has a very psychoactive effect, with 20% THC we will have a euphoric high that soon gives way to physical relaxation and joy. 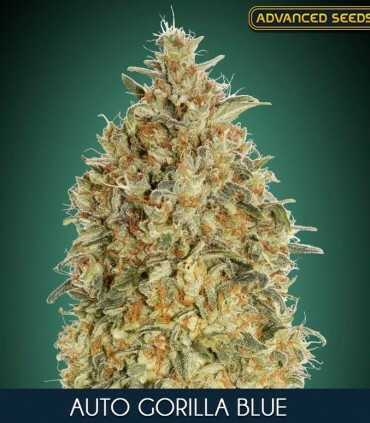 The plant is very easy to grow, so it is recommended for novice growers, but its effect will also impress veterans. Short cultivation period will allow you to enjoy this wonder very soon. 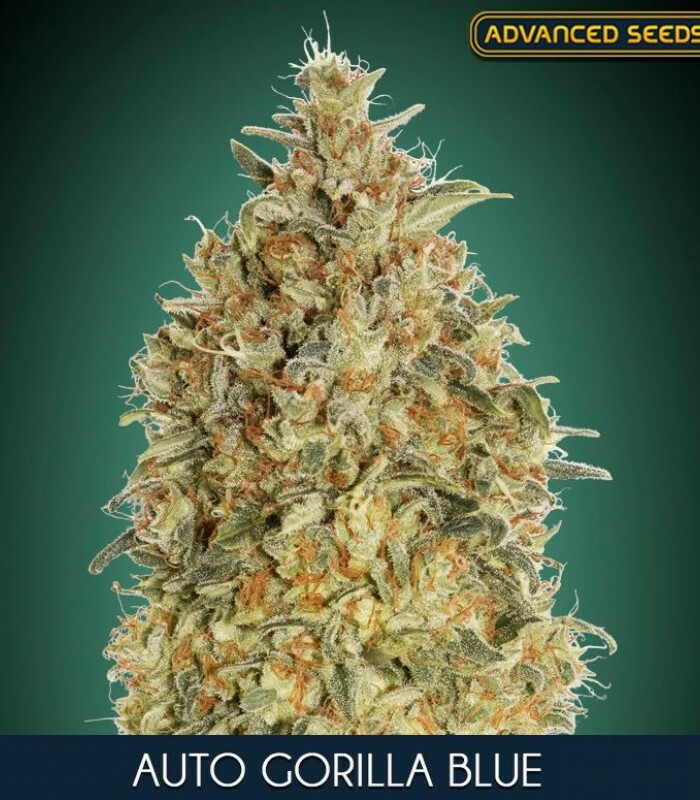 Extremely resinous and sticky buds, with a sweet taste of pine and earth and aromas of Diesel.